Humble Pie Catering - Yo! Venice! I came across Humble Pie Catering at the Venice Pier parking lot while they were catering a recent commercial shoot for Orangina. 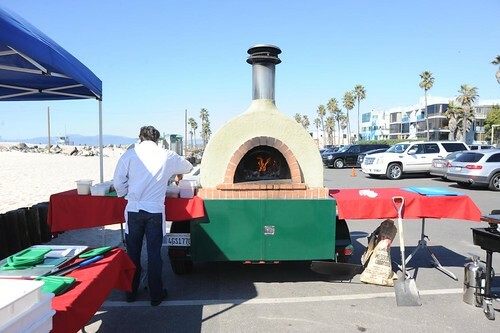 If you are looking for a catering company, they have a pretty cool set up with a mobile wood fired pizza oven! 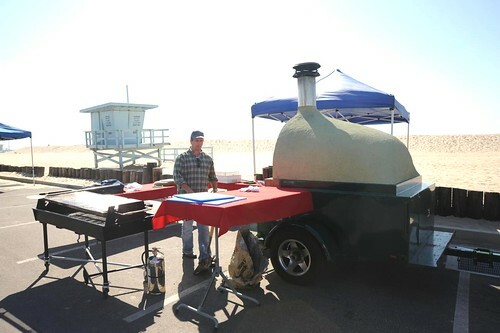 While Humble Pie usually services the motion picture industry, I was told that they could do private parties or office events. Check out their website for more information by clicking here!